Beautiful & etched perfectly for your recognition needs! Fast turnaround and 100% customer satisfaction. 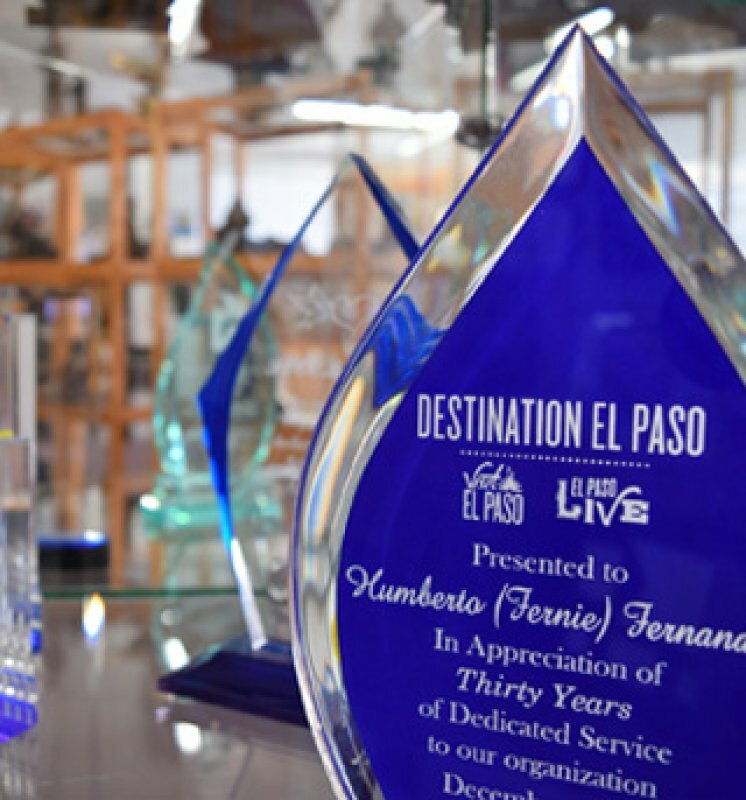 Our family owned business has served the El Paso community for over 40 years with products that are unique, providing recognition or entertainment solutions that are more personal than those available through catalogs or megastores. Roy Lown's products are second to none even when they're on SALE! Call for information on prices and availability. Roy Lown’s customer service is second to none. 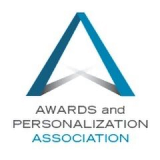 We will provide and guarantee superior quality, consistency and service to meet and exceed the expectations of our customers. Roy Lown’s supports all of our men and women in uniform. 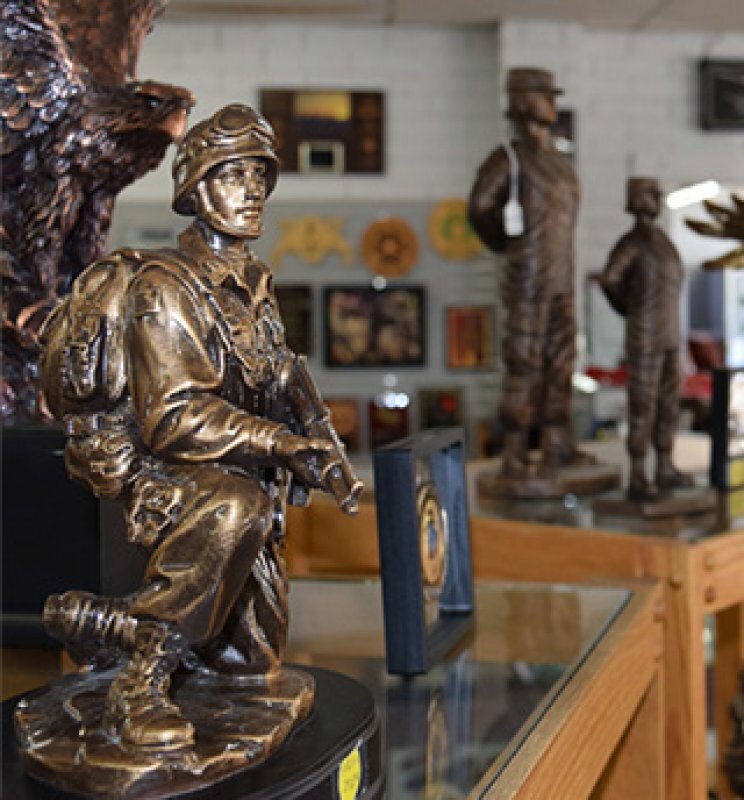 With our wide range of military statues, plaques and awards, we are confident you will find the perfect piece for any occasion. Visit our showrooms to view the full line of military awards. Scholastic Awards are designed to inspire and reward students for academic excellence. 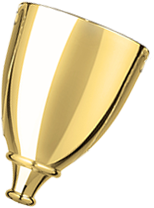 From trophies to medals, choose from our wide selection of awards and customize with your inscription. Roy Lown’s offers upscale awards at an affordable price. These exceptional awards include hand polished acrylics, beautifully beveled glass and crystal, and unique hand blown art sculptures. All items can be customized with your text and logo. 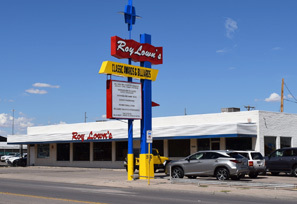 For over 40 years Roy Lown’s has been the proud dealer of America’s #1 Billiard Table, Brunswick Billiards, and many other brands. 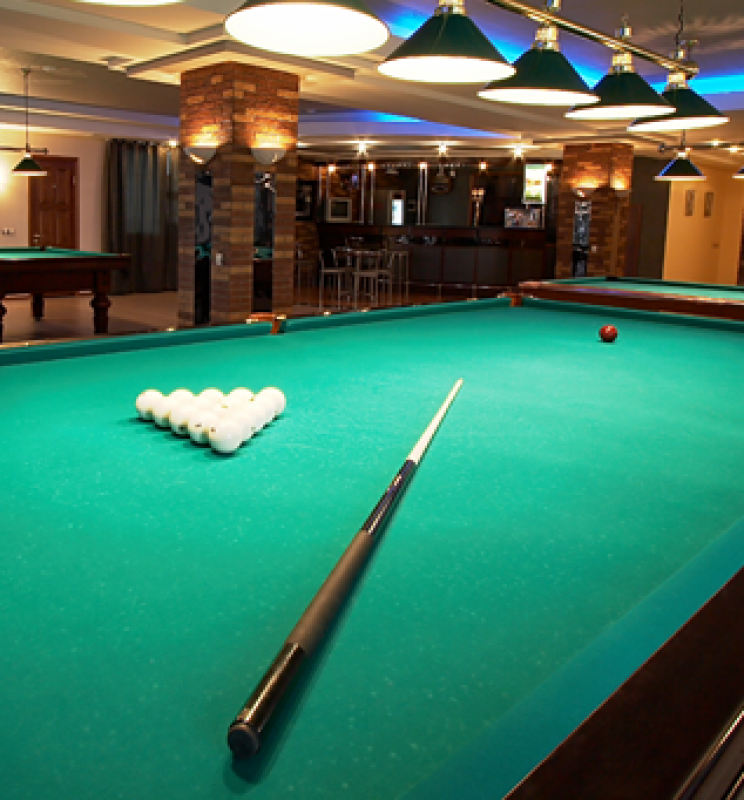 Visit our Dyer showroom to view our complete selection, and let our staff assist you in choosing the perfect pool table, game table or game room furniture for you. 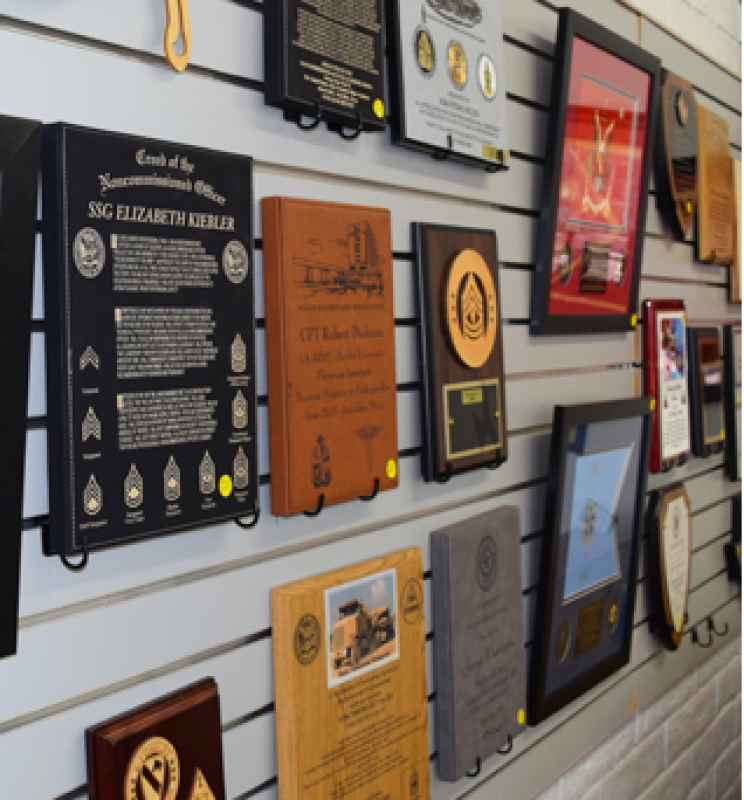 Whether it be a traditional wood plaque or a more contemporary glass or granite plaque, our sales team will work closely with you to determine the recognition strategy that will make the biggest impact on the people you are trying to reach. All items can be customized with your text and logo. 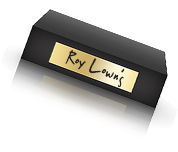 Whatever the occasion, whatever the setting, Roy Lown’s can create an award that truly honors the recipient and gives them recognition that will last a lifetime. 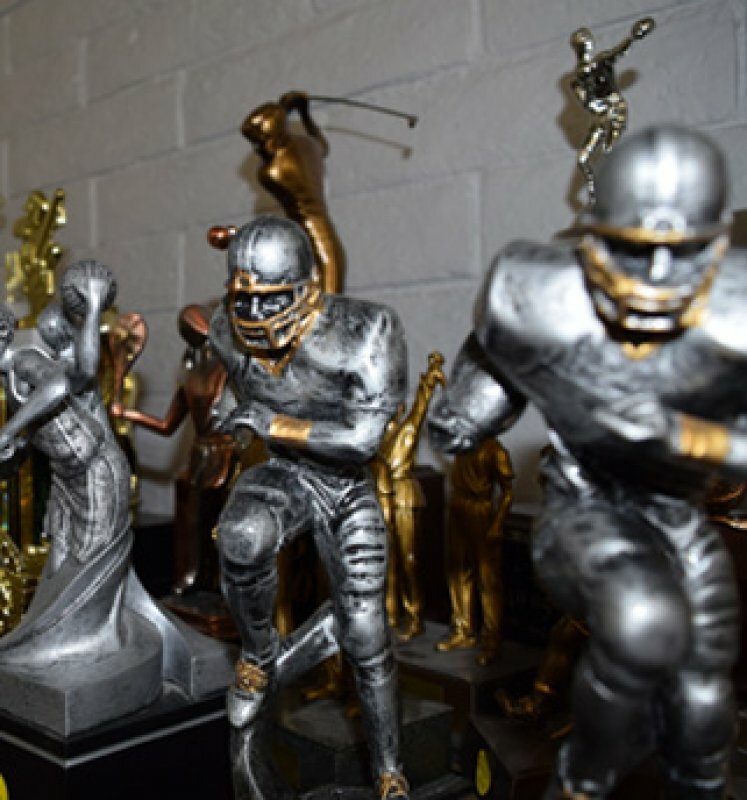 Trophies are customized by size, color and event. Columns and figures are interchangeable to fit your needs. 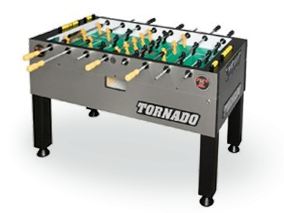 Foosball, Air Hockey, Ping-Pong, Shuffle Boards and much more. 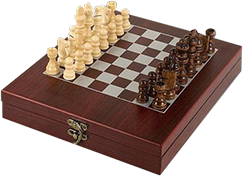 From golf cases to chess sets, click to view a variety of products to fit your needs. Purchased a plaque here. They did an extremely good job. Pricing is a little high, but it seems to be better then the rest. This place is amazing! If you need trophies or plaques this is Definitely the place to go,the staff was very helpful and extremely friendly! I have been getting plaques for my troops here for the last 5 yrs. Great service and friendly staff. 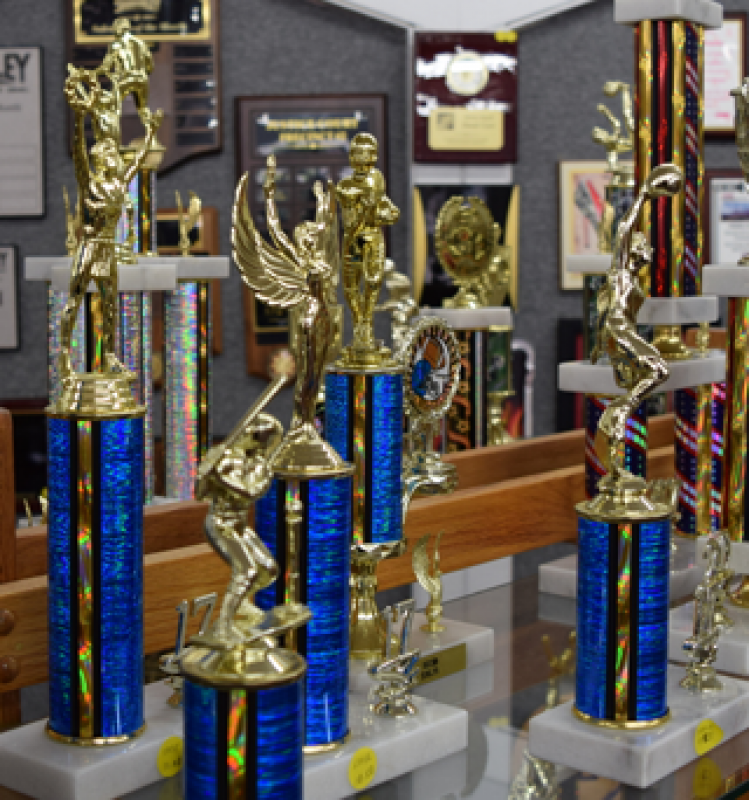 GREAT place to get trophies and plaques made. Great customer service. 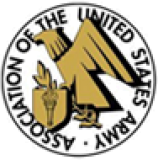 Awesome store to get military farewell plaques or statues. Very helpful and friendly staff!! Awesome place to get all your plaques and trophy needs!! I have been coming here for two years now and the staff doesn't disappoint. Very friendly and courteous. The hard work and dedication to complete all of my orders in a timely manner was awesome! Great job! Awesome stuff, especially if you are looking for something for a going away party. Top notch place to conduct plaque and billiards needs. Great customer service. Excellent work. 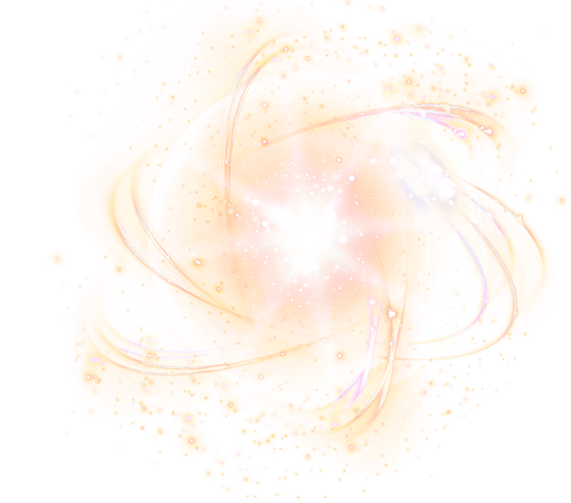 Excellent reliability. Not cheap. Yes, you get what you pay for, but they are a little on the steep side. Wait times can be a little long, so make sure you give yourself two weeks prior to your occasion. Awesome place to get plaques done. Don't see what you're looking for? With our wide variety of custom-built products, we're willing to help you find exactly what you need.